Dubai—October 5, 2018— Data-driven communications agency C2 Native is using Oracle NetSuite to operate more efficiently and improve client service. The C2 Native rollout also represents the first step of a broader deployment across parent company tamra C2 which will help improve the service both companies deliver to their clients, including Maserati, Coca-Cola, Al Nabooda, and ENOC. 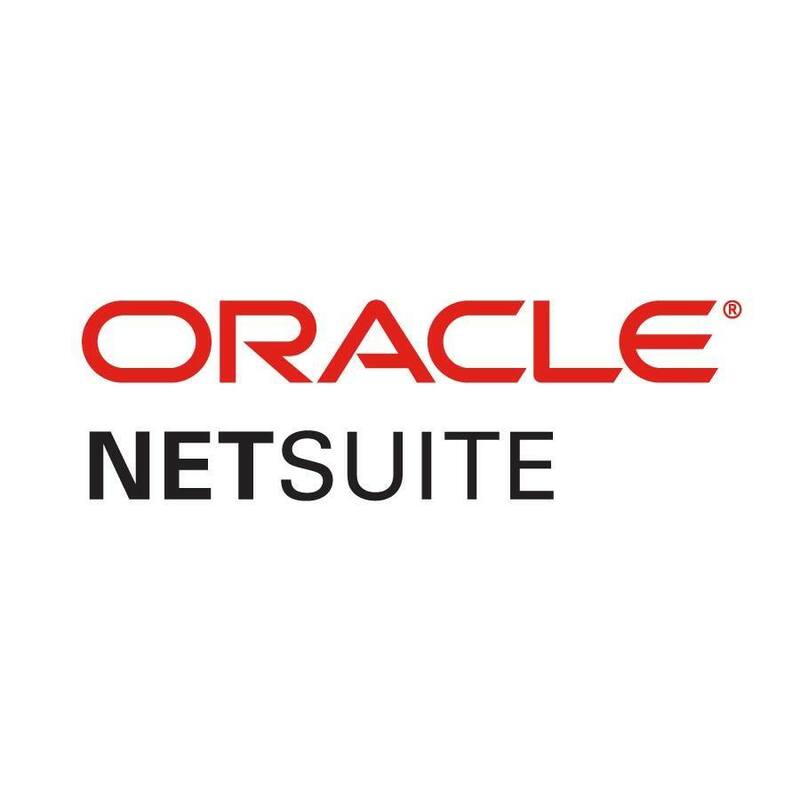 With NetSuite, C2 Native has been able to more effectively execute client campaigns by streamlining vendor, resource and financial management. C2 NATIVE (www.c2native.io) is a Data-driven Communication and Business transformation enablement Consulting and Solutions, provider. Emerging from Tamra C2 Advertising LLC, the company have a deeply local and regional market knowledge, and a long list of successful business partners. ← Ready for the challenge!